The success of any business is closely related to the hard work and dedication of its employees. As the year transforms to 2019, why not change the way you reward your employees and surprise them with an exquisite gift. Not just your employees, you can also browse below options and find something for your clients and customers as well. It acts as a great way of building and strengthening the customer relationship with your company. The New Year is the perfect time to wish good luck and prosperity to all your employees, colleagues, clients and business partners and presenting them with wonderful gifts is the perfect way to do this. This product is made from high-grade PU and has a non-slip base. The unique feature of this mousepad is that it acts as a portable wireless charger. It is compatible with almost all the leading Android devices as well as iPhones. 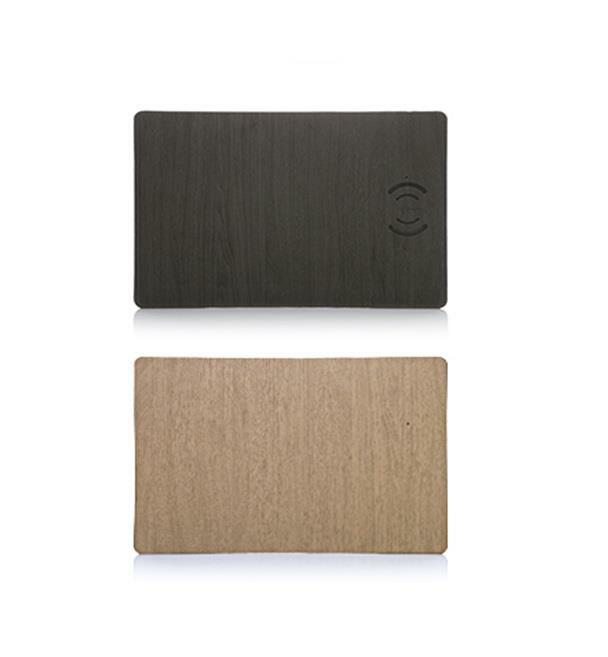 You can choose from two different colors: dark wooden, light wooden. 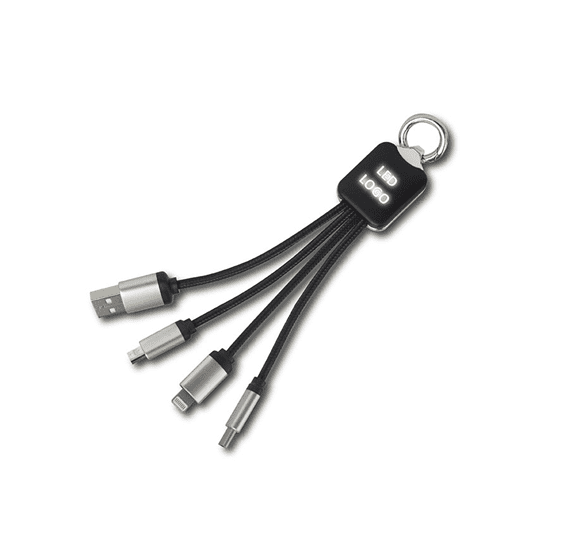 This product has 3 different types of cable to support all your charging needs and it has the ability to charge up to 2.1A. It includes Type C, Micro, and Lightning charging cables. It is made from ABS material and comes in a classic black color. 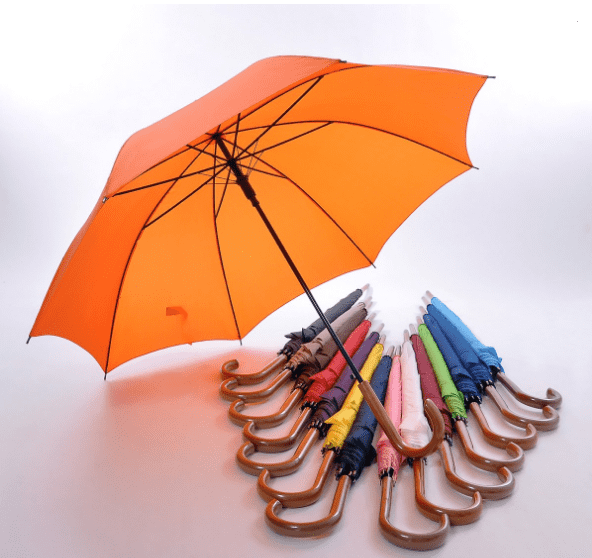 These nylon umbrellas come in a variety of solid color options: red, orange, blue, white, yellow, green, navy, purple, peach, light blue, grey, pink and brown. It has a metal shaft and a wooden cover handle for ease in usage. These unisex t-shirts come in XS-3XL sizes and are perfect for any outdoor physical activity. 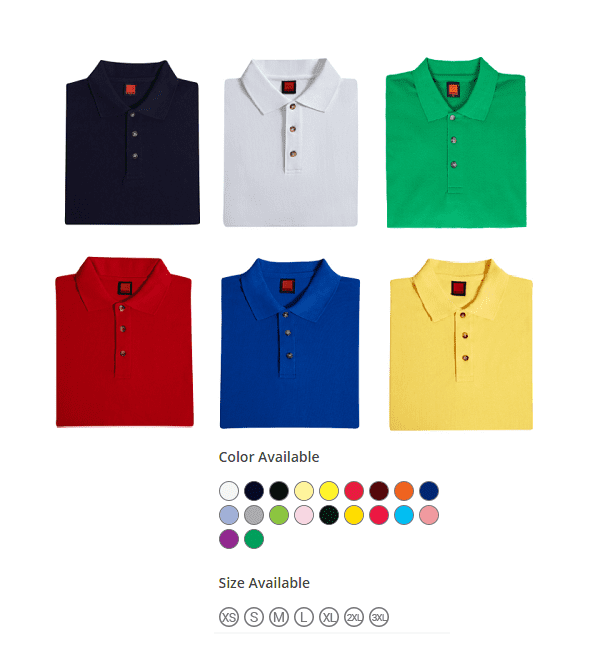 They available in many attractive colors. They are extremely comfortable are made from 60% cotton and 40% polyester. 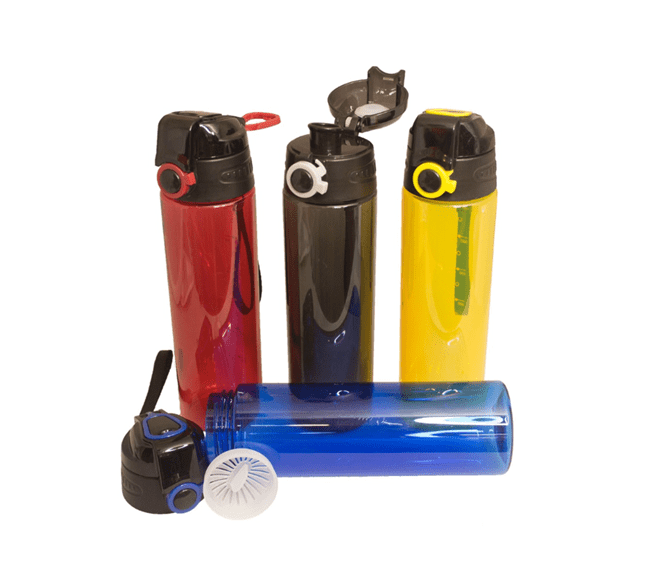 These are BPA free plastic bottles which have a capacity of 700ml and are available in four solid colors including yellow, black, blue and red. They come with a strainer and a screw lid. 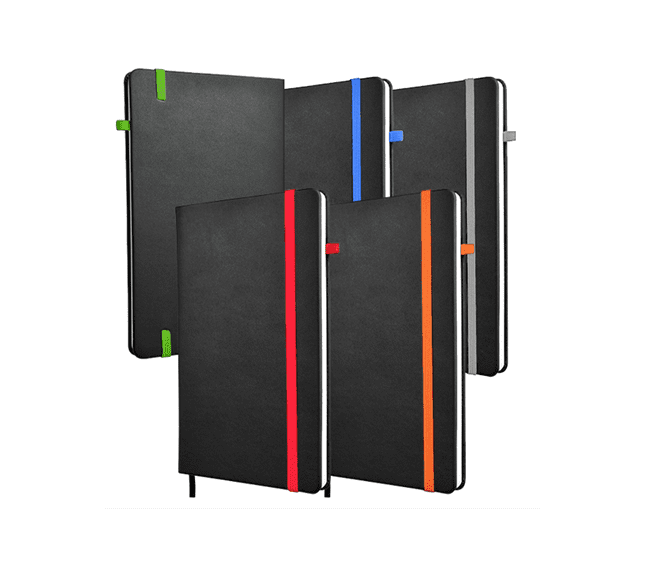 These hardcover notebooks come with a solid black cover made out of PU and the pages inside are of cream color. The elastic closures are of different colors. You can even store your little notes and visiting cards in the expandable inner pocket featured in these notebooks. Using alternatives for plastic is the new raving trend. 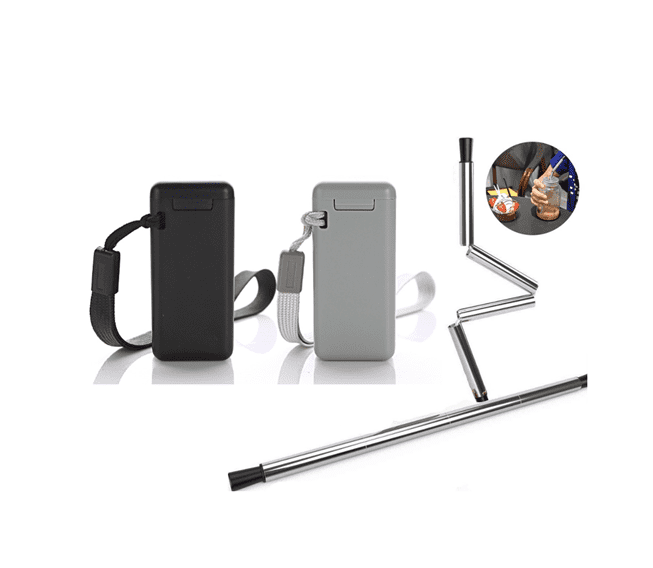 Toss the plastic straws and start using these portable collapsible straws. 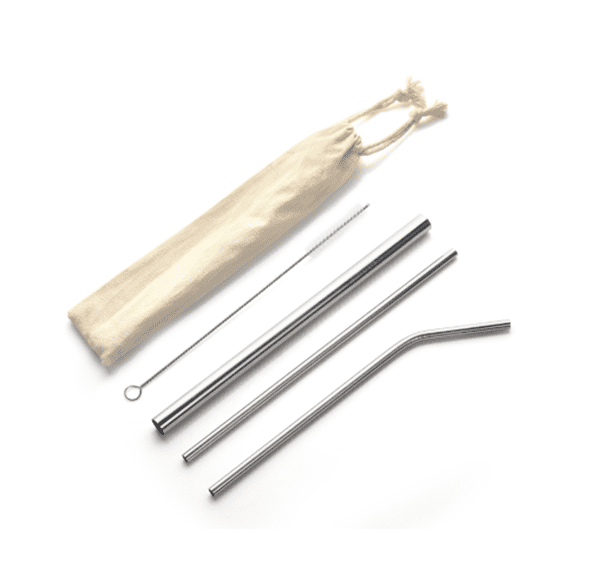 These stainless steel straws come in black and grey shades. 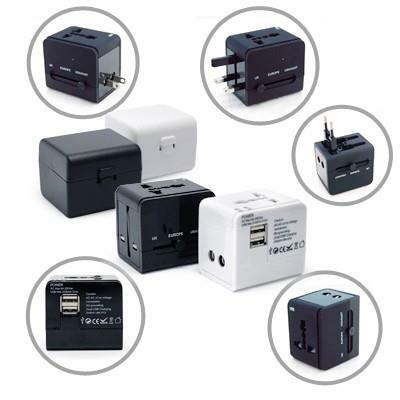 If your business involves a lot of traveling, having this worldwide travel adaptor is a must. It comes with 2 USB hub and a case as well. It has a classic design and is very light in weight. The input voltage of this adaptor is 5V, 2100 mA. Ditch the plastic bags and try using these reusable tote bags to contribute a little to the safety of the environment. 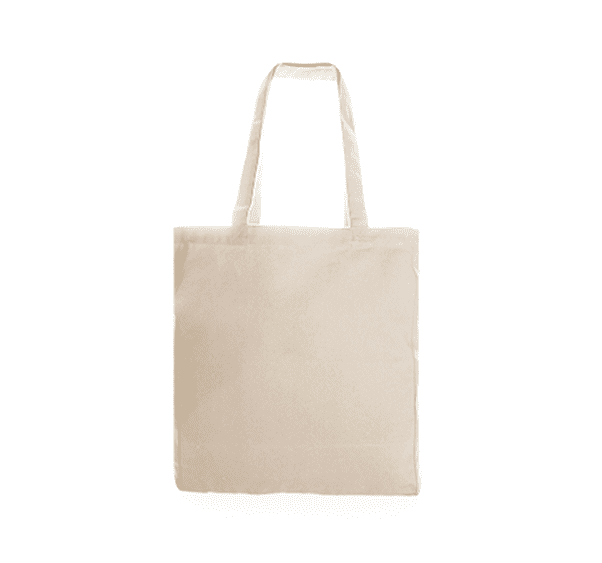 These cotton bags come in a natural white color and can carry up to 18 kg of weight.Pick any of the options given above and make a grand goodwill gesture this year to surprise your office mates and clients.